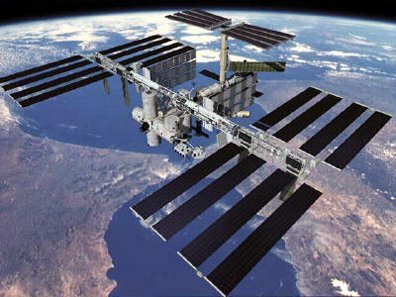 The International Space Station shouldn’t be used only for scientific experiments, proposes the London-based group Arts Catalyst, which is currently studying ways to turn the ISS into an orbiting cultural institution. That’s right: an art gallery in space. 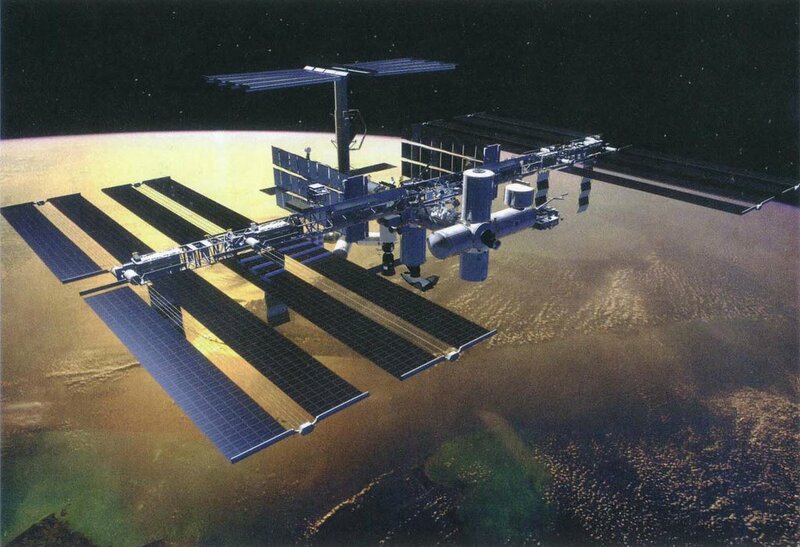 Yet others have proposed “using the ISS as a site in which to explore acoustics.” Anechoic Bach. In addition to so-called “artistic experiments in weightlessness,” Seed describes the cinematic possibilities of anti-gravitation, including “a film, shot during parabolic flight, that observes the movements of Chinese chiming spheres in glycerine, oil and water as they move through the intense gravitational fields attained during the flight.” (You can actually watch that film here). In any case, you can read a bit more about all this in The Guardian; while I sit here dreaming of ways to get BLDGBLOG a few weeks’ residency aboard the floating gallery. Writers in space. Sponsored by Honda. Or, of course, there’s the true art of the future: medical self-scanning, obsessive Narcissism performed alone in deep space.